Stephen Wade Chrysler Dodge Jeep Ram FIAT in St. George, Utah is the proud home of a tire center ready to take care of your vehicle long after you first leave our lot. Our tire professionals know the ins and outs of your vehicle, and as such, we’ll be able to properly diagnose any issue happening where the rubber meets the road. From tire replacement and pressure checks to tire rotations and tire alignment, our tire center offers important services to keep your vehicle at its absolute safest. 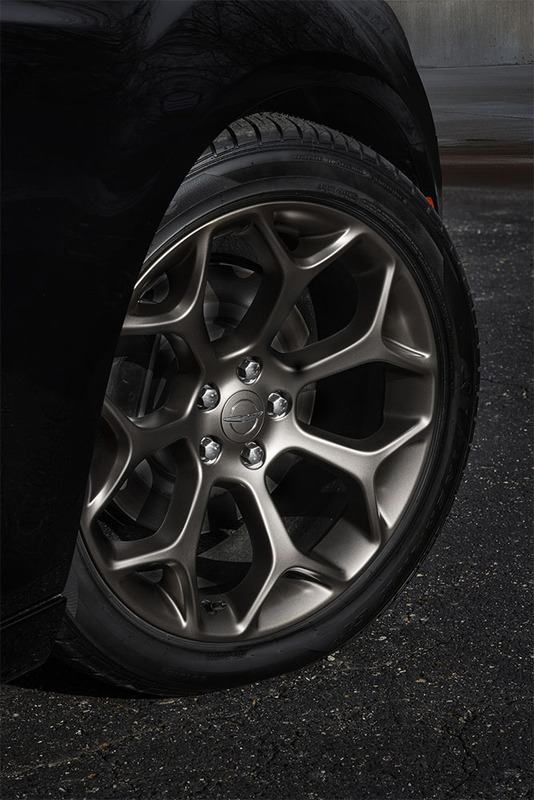 Learn more about what our tire team is capable of by contacting Stephen Wade Chrysler Dodge Jeep Ram FIAT! Get a Tire Consultation at your St. George, UT Dealership. Easy to overlook, tire service can be the difference between safety and accident. 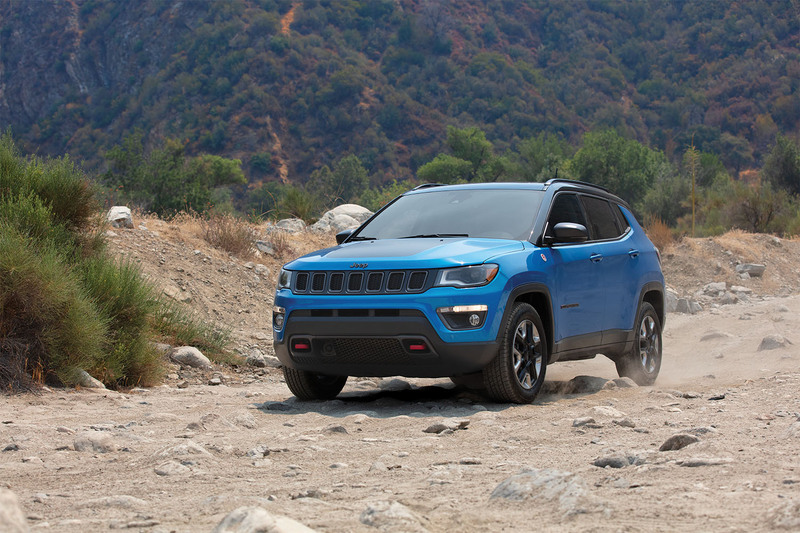 That's why the team at Stephen Wade Chrysler Dodge Jeep Ram FIAT in St. George, UT is here to help! Increased security on the road can be easy by replacing balding or excessively worn-out tires. With regular balance, alignment and tire rotations you’ll also be able to start saving on fuel costs. Last but not least, let us check your tires before snow and rain hits, as having traction and all-season tires available is crucial when driving through the elements. All that's left to do is schedule your next tire service appointment at Stephen Wade Chrysler Dodge Jeep Ram FIAT in St. George, UT. Our convenient location makes it an easy destination, and we’ll get your vehicle to its safest level after a quick visit to our tire center. Get in touch and speak to a tire professional today!